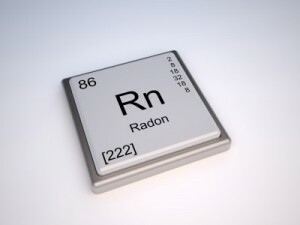 Radon is a cancer-causing, radioactive gas. You can’t see, smell or taste Radon, but it may be a problem in your home. Radon is estimated to cause many thousands of deaths each year. That’s because when you breathe air contaminated with radon you can get lung cancer. In fact, the Surgeon General has warned that radon is the second leading cause of lung cancer in the United States today. Only smoking causes more lung cancer deaths. And if you smoke and your home has high radon levels your risk of lung cancer is especially high. Radon can be found in all 50 states. It from the natural (radioactive) breakdown of uranium in soil, rock and water and gets into the air you breathe. It can get into any type of building: homes, offices, and schools – and result in a high indoor radon level. You and your family are most likely to get your greatest exposure at home where you spend most of your time. Testing is the only way to know if you and your family are at risk from Radon. 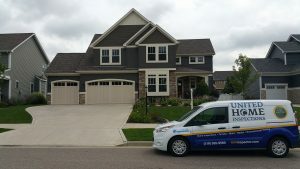 Both the EPA and the Surgeon General recommend testing all homes below the third floor for radon, and an inspector certified to perform radon testing is one of your best sources to preventing radon contamination in your home. Radon can enter your home through holes or tiny cracks in your foundation. What’s more, your home traps radon inside, where the levels of gas can build up. 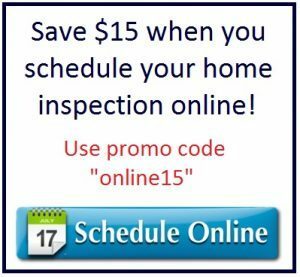 Any age or type of home may have a radon problem. This means new and old homes, well- sealed and drafty homes, and homes with or without basements.